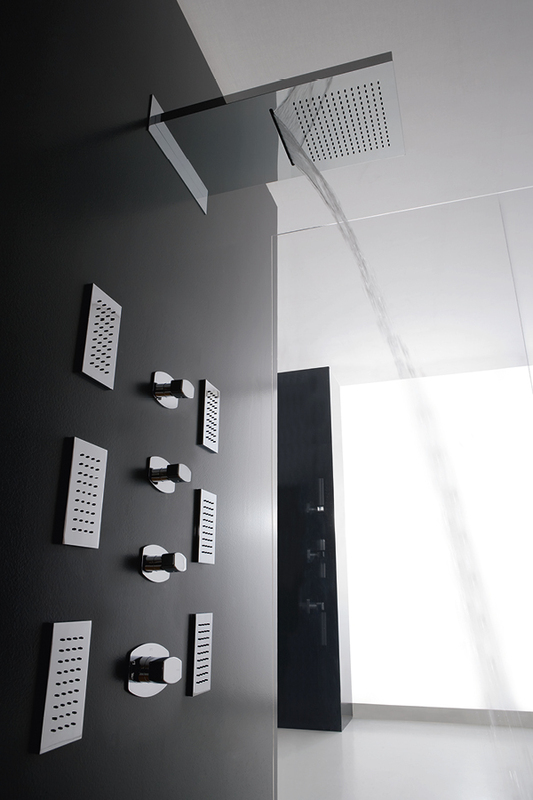 "Be the pioneers of your wellness, experiment with your bathroom". 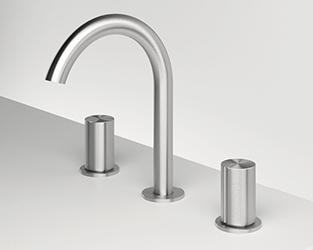 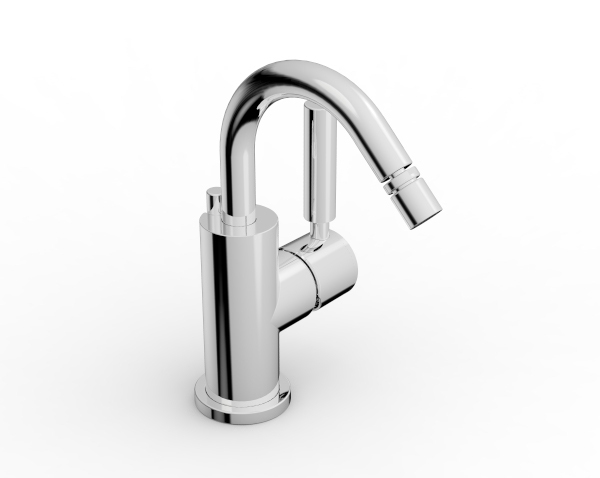 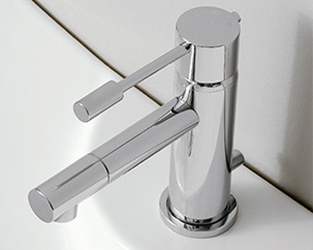 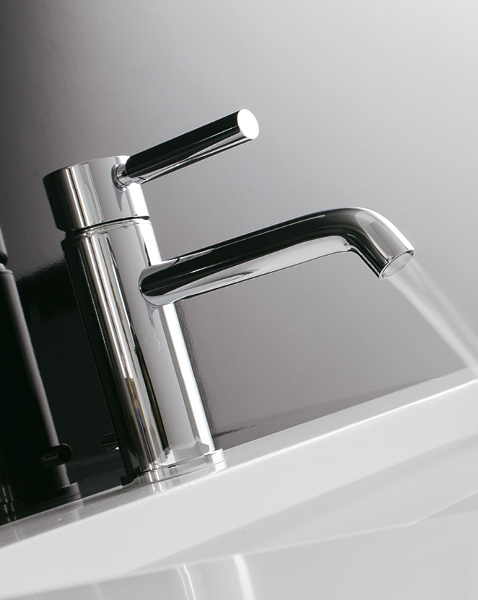 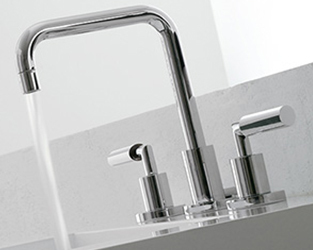 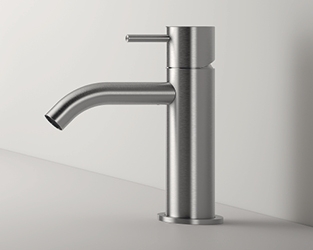 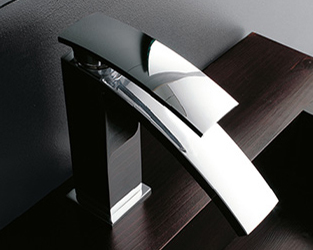 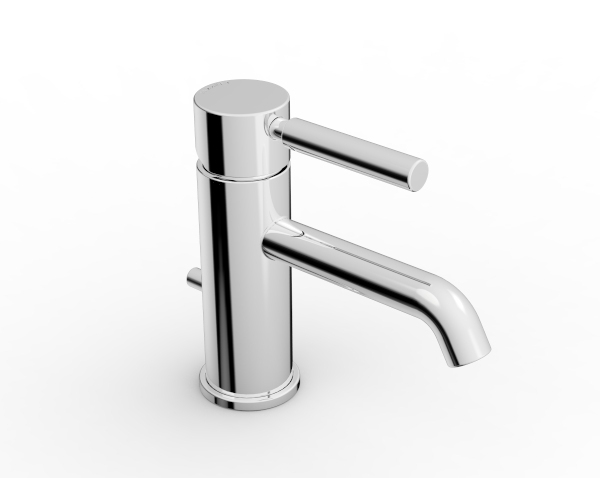 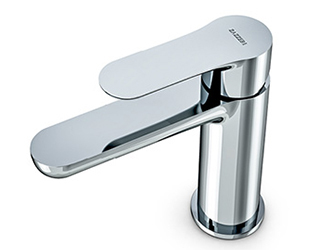 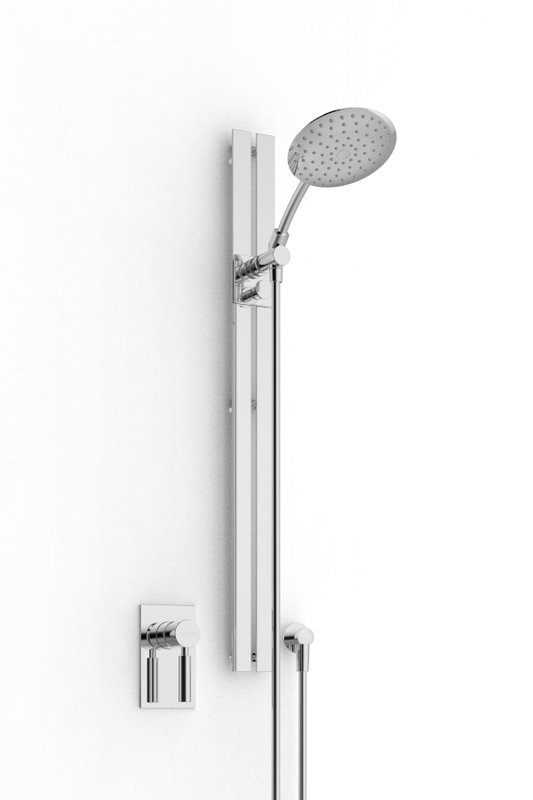 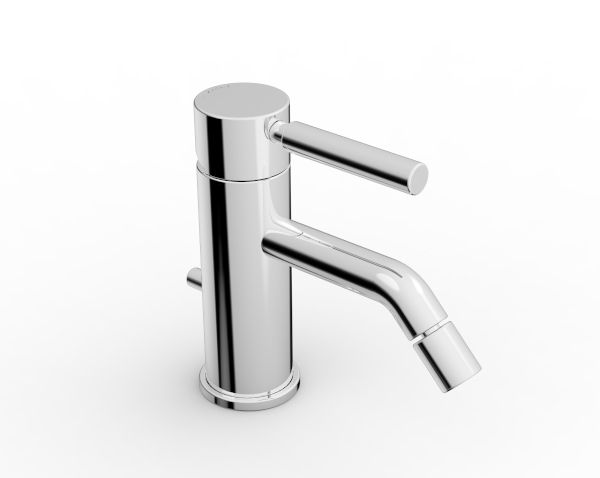 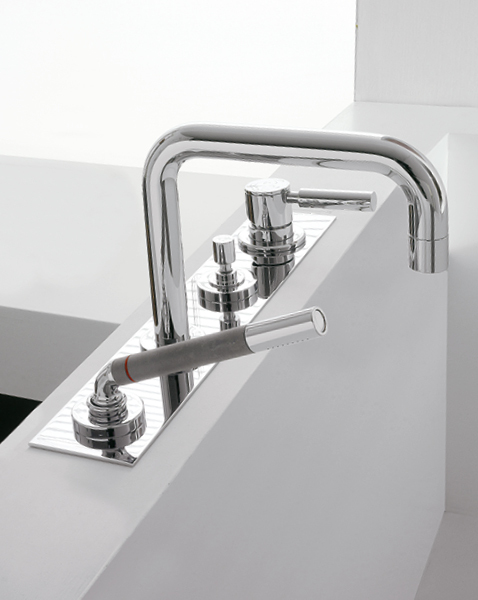 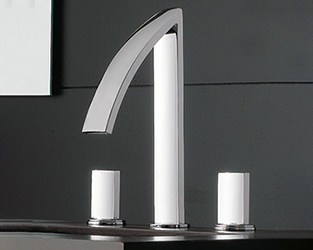 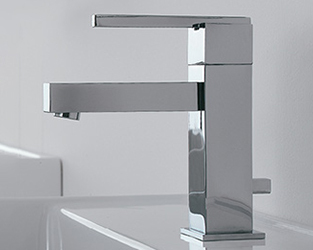 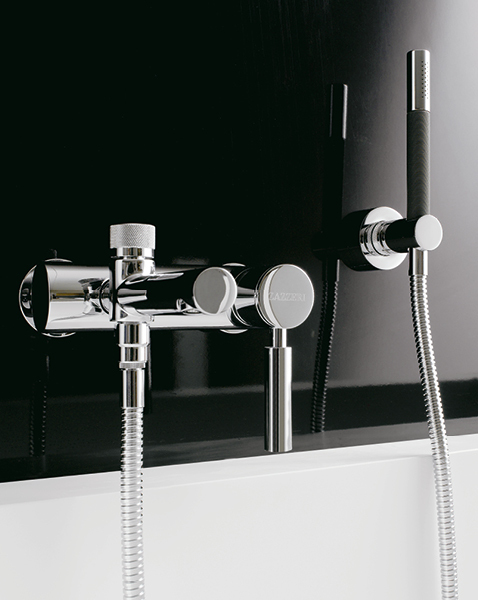 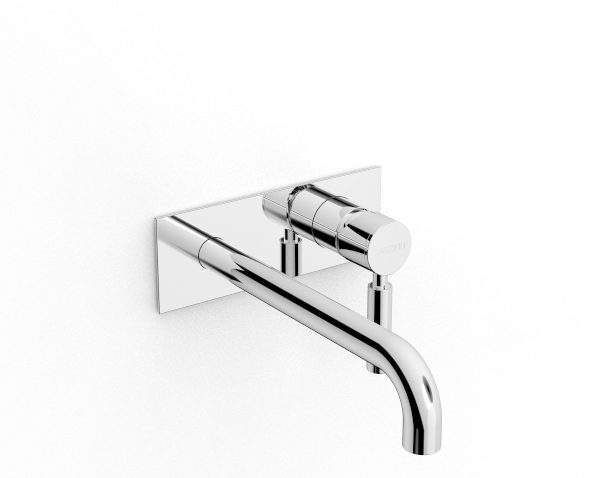 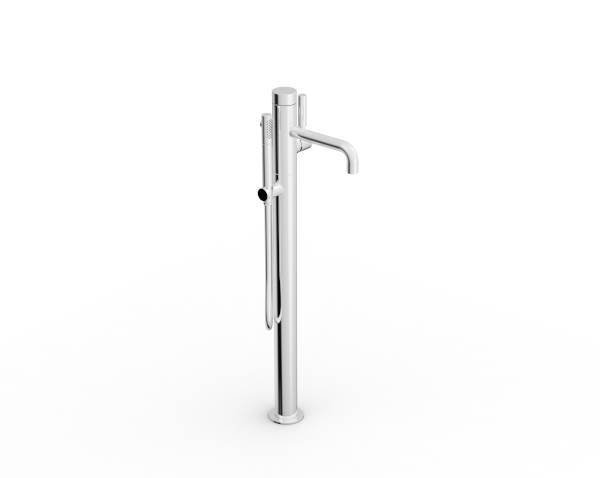 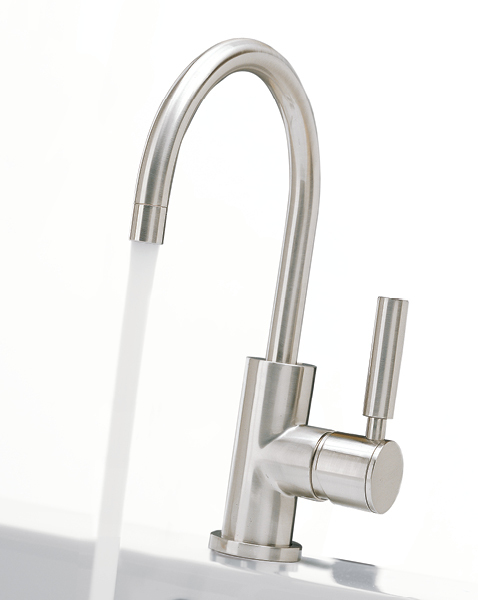 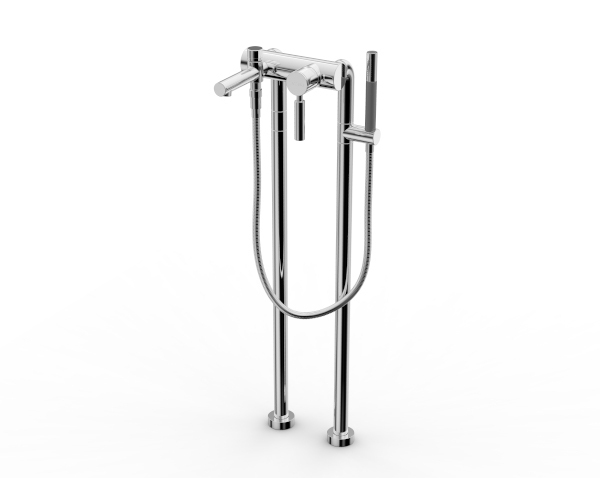 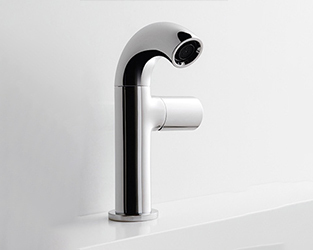 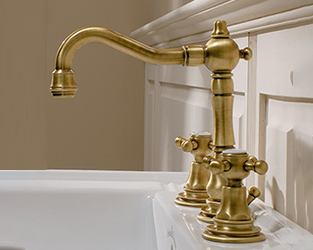 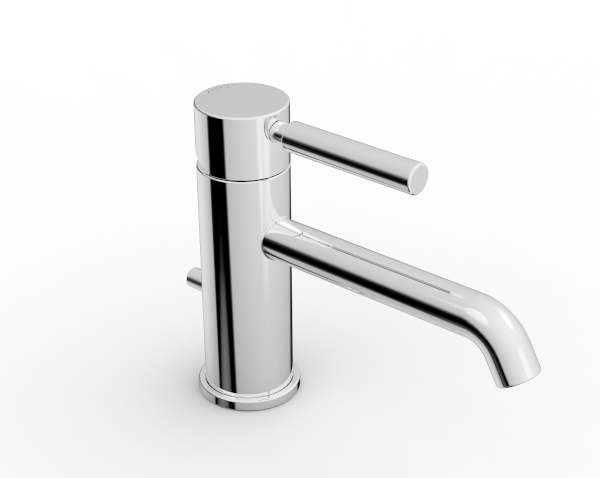 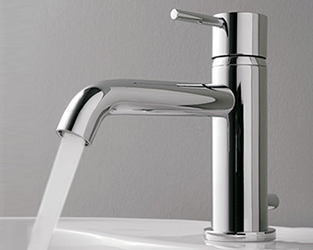 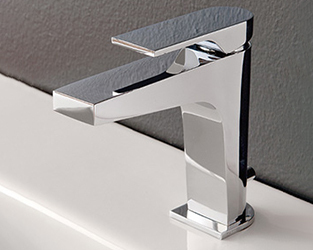 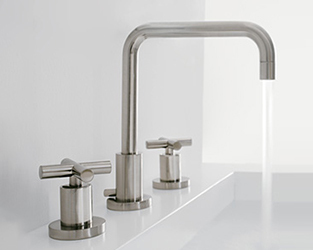 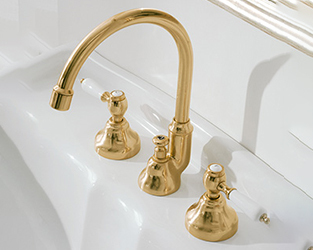 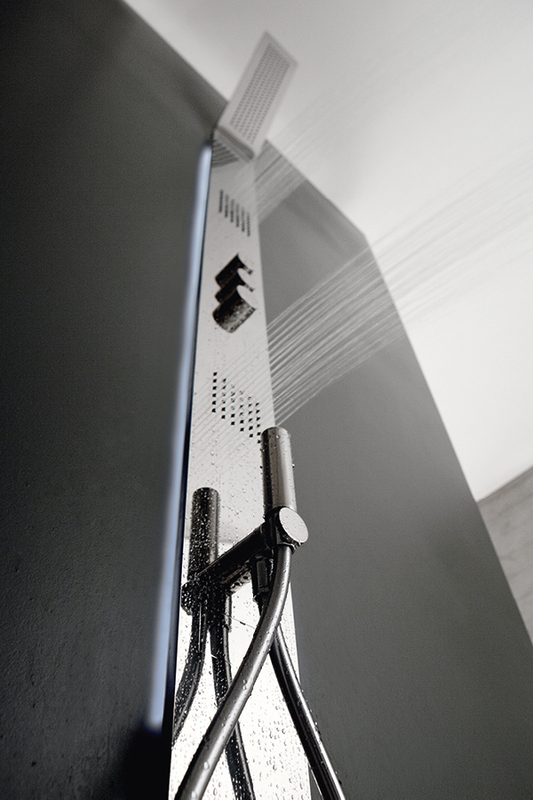 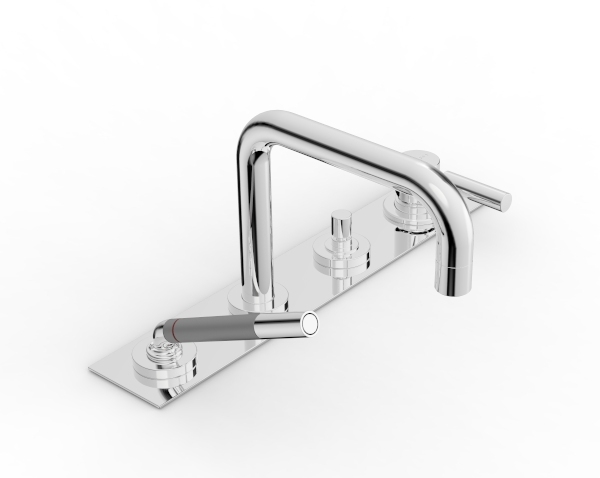 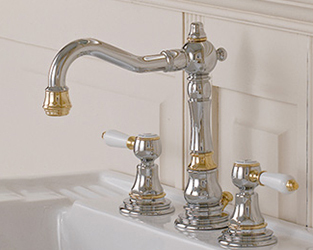 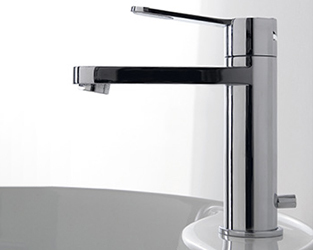 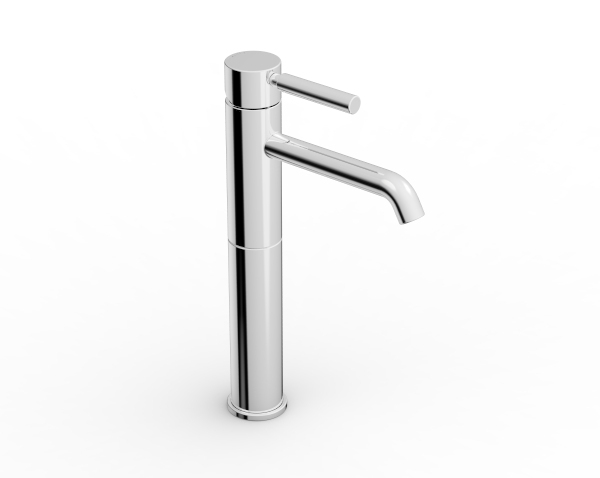 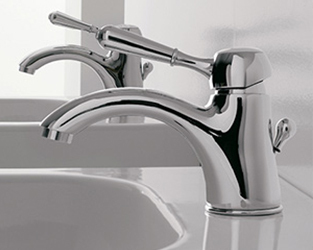 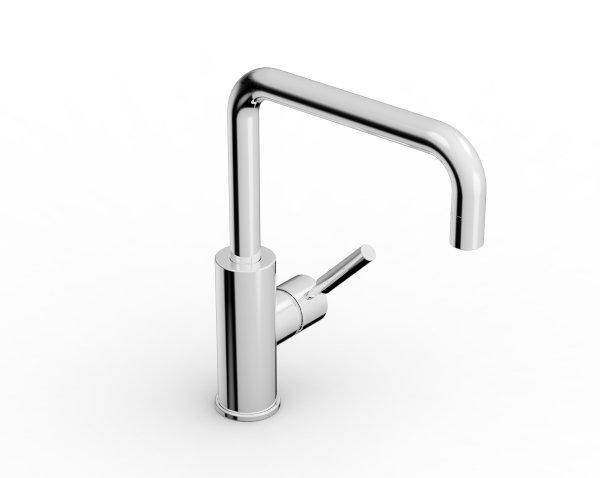 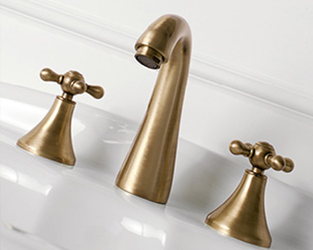 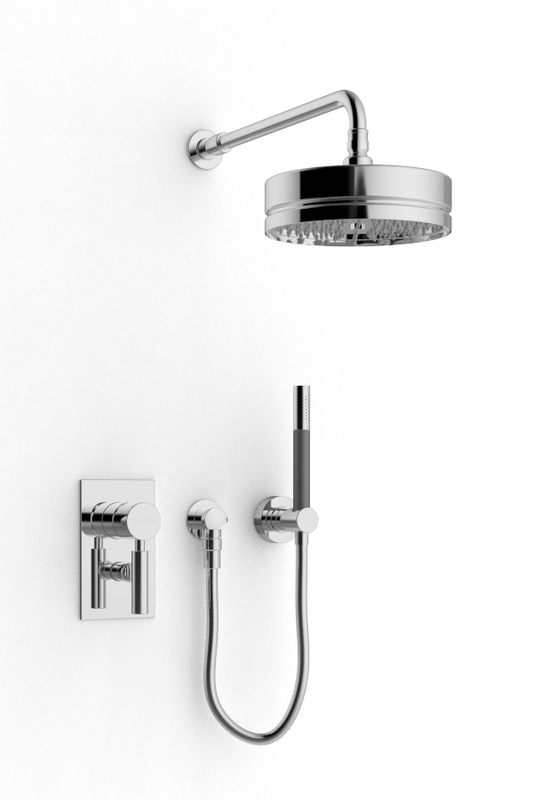 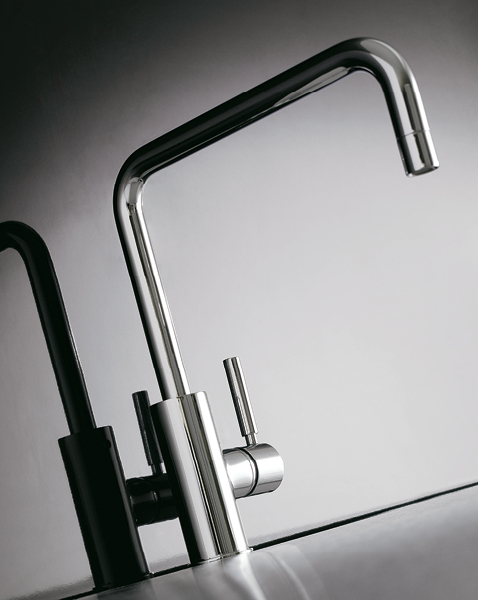 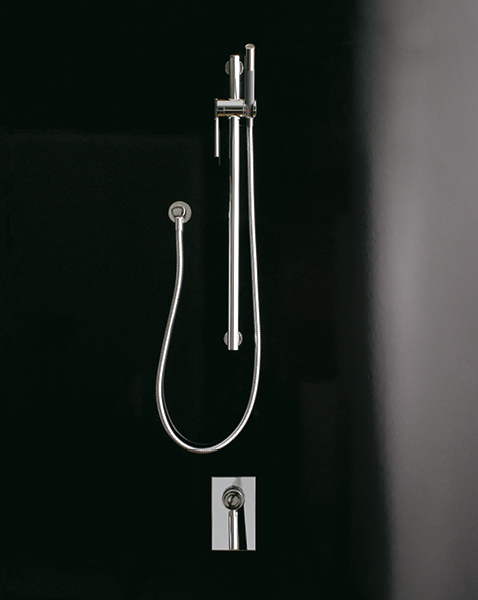 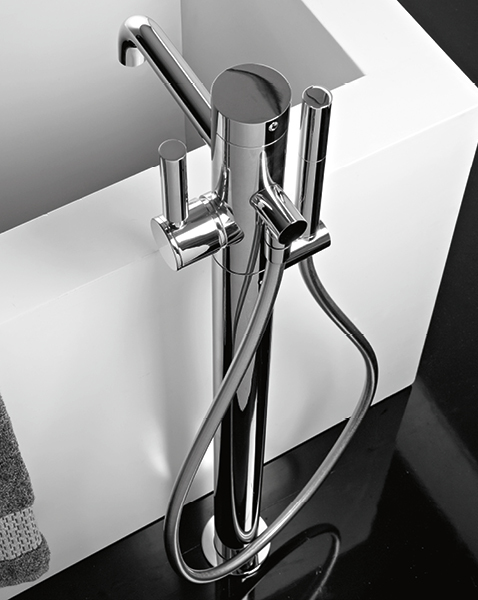 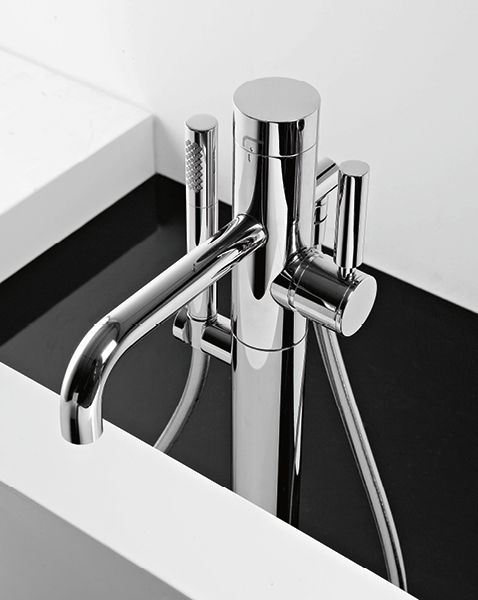 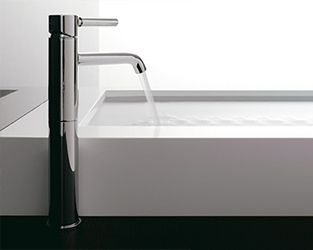 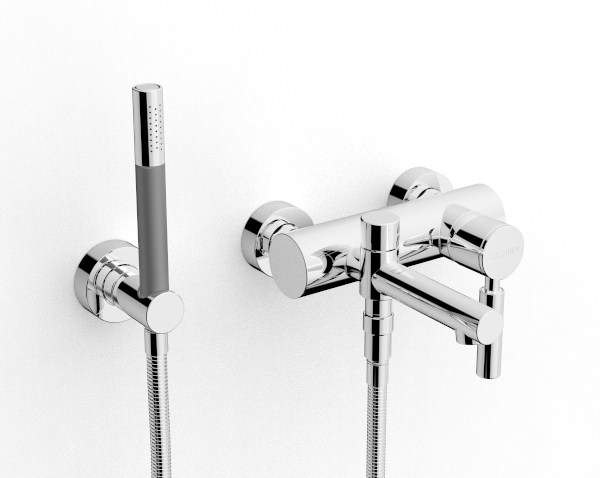 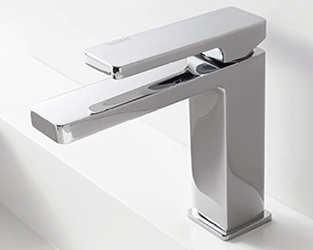 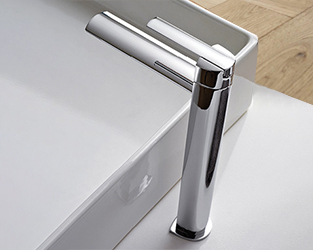 Da-da is a trendy mixer, supplying flexible solutions to adapt to every taste and every bathroom. 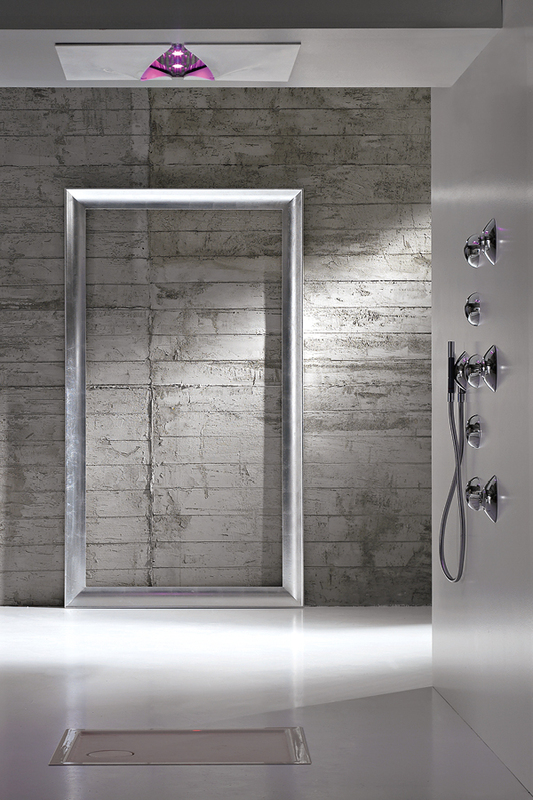 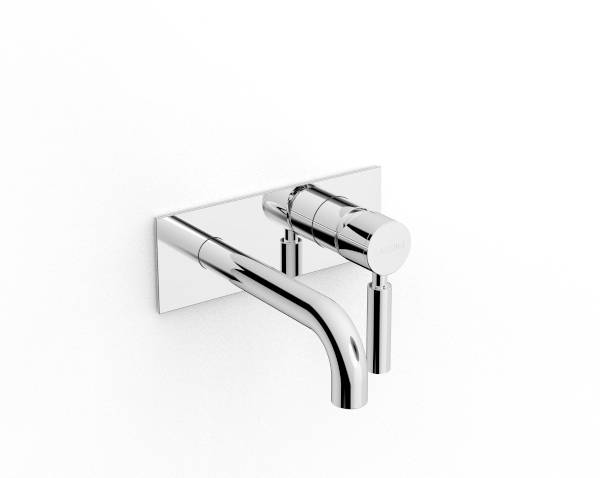 Free solutions, magnetic charm: the bathroom is the scene of an aesthetic revolution, expression of impeccable techniques to reach the essence of modernity.